We believe that selling real estate is far more than just selling a piece of property. It is often the most important purchase in ones life and has implications far beyond simply where one lives. From a sense of community to the importance of schools, home is far more than just a building....and we take pride in helping our clients confidently make these life changing decisions. We put our clients wants and needs well ahead of our own as we realize that trust is a critical factor when choosing a realtor. We strive to earn clients for life. based South Bay Brokers. 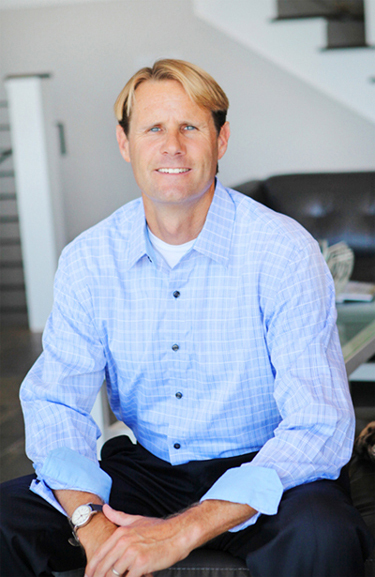 With the merger of South Bay Brokers and Vista Sotheby's International Realty in 2015 the local insight and knowledge Keith could provide was combined with the national and international reach of the Sotheby's brand. 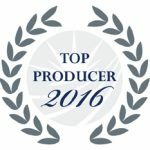 Keith has been recognized as one of the "Top Producing Agents" every year since 2007 and has been spotlighted in publications such as South Bay Digs, the Easy Reader, Executive Agent and more. If we can help with any of your real estate needs please don't hesitate to call, text or email us.